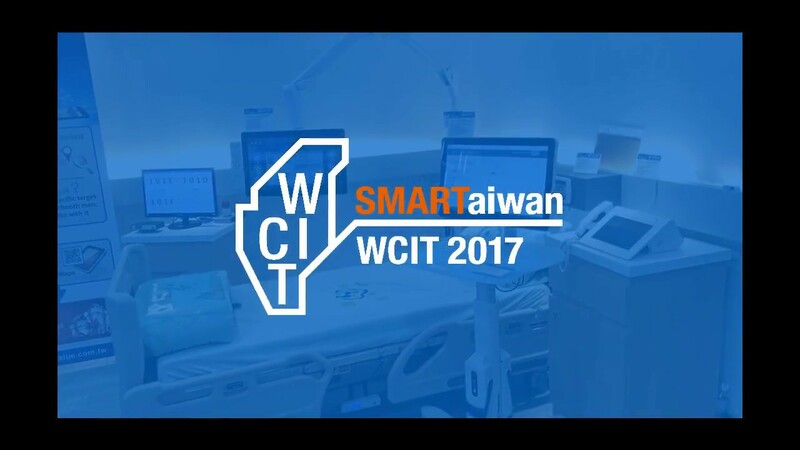 TAIPEI, TAIWAN, June 17th, 2013 –Avalue Technology Inc. (TAIEX: 3479-TW), global Embedded Solution provider, Associate member of Intel® Intelligent System Alliance is unveiling EQM-A50M Qseven Module which is powered by the AMD G-series T40E or T16R CPU with extremely low power consumption and high graphic performance. The AMD Embedded G-Series platform is the world’s first low power CPU and advanced GPU integrated into a single embedded Accelerated Processing Unit (APU), building a new foundation for high performance multi-media content delivery in a small form factor and a power efficient platform for a variety of embedded designs. 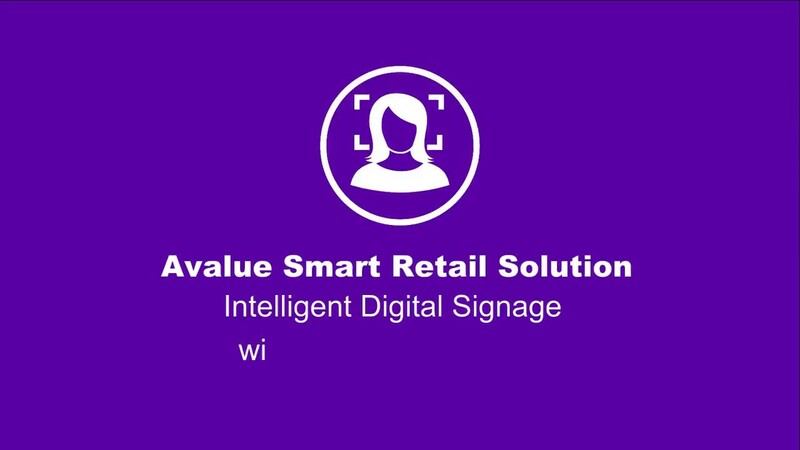 Avalue’s Qseven platform is a system on module architecture which allows easy integration, especially for small box PCs and for a variety of embedded Applications, thanks to its small footprint of only 70mm x 70mm. 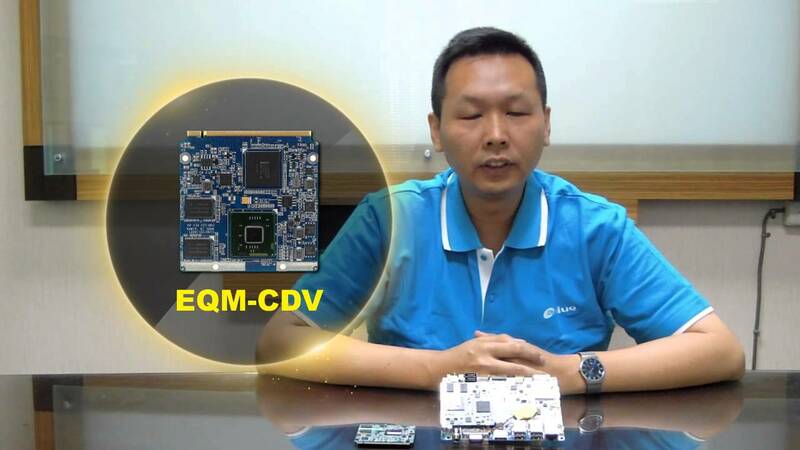 EQM-A50M has adopted the AMD G-series T40E Dual Core 1.0GHz or T16R 615MHz CPU with AMD A50M chipset. 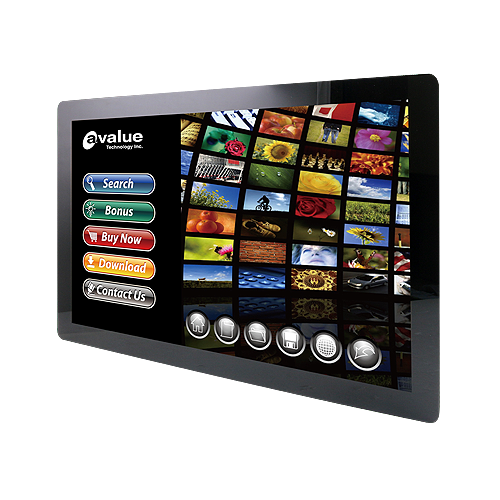 EQM-A50M supports dual channel 18/24-bit LVDS as well as HDMI/ DP + LVDS to baseboard multi-display configurations. The I/O deployment includes 2 SATA, 8 USB 2.0 ports to baseboard, 4 PCIex1 and LPC. 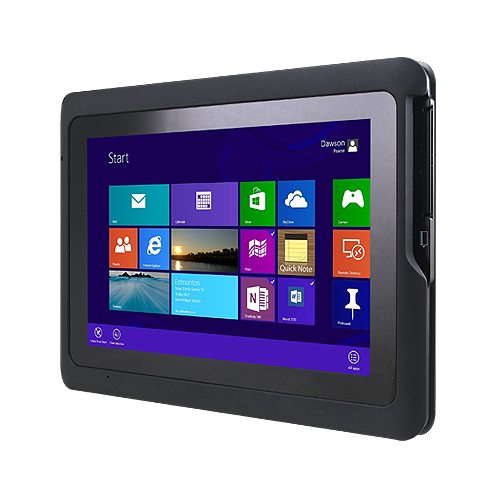 It supports onboard 2G DDR3 for up to 4GB DDR3 800/1066 SDRAM and one Realtek 8111E Gigabit interfaces. 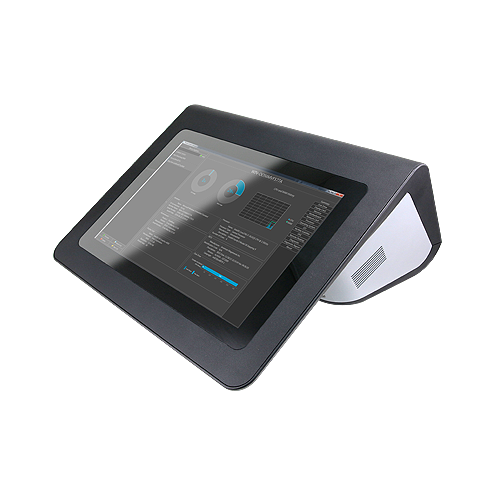 EQM-A50M is designed to meet demands for embedded market, such as POS/KIOSK, digital signage, gaming machine, medical and transportation. For more information, please visit our website at www.avalue.com.tw, enter the keyword “EQM-A50M” and click search button or contact us at sales@avalue.com.tw for more details.